The super-premium Tequila brand shifted 1.3m nine-litre cases in 2017, up from 900,000 cases in 2016 – an increase of almost 50%. The figures have been revealed in The Spirits Business’s latest Brand Champions report, which publishes and analyses data from the world’s leading spirits brands. 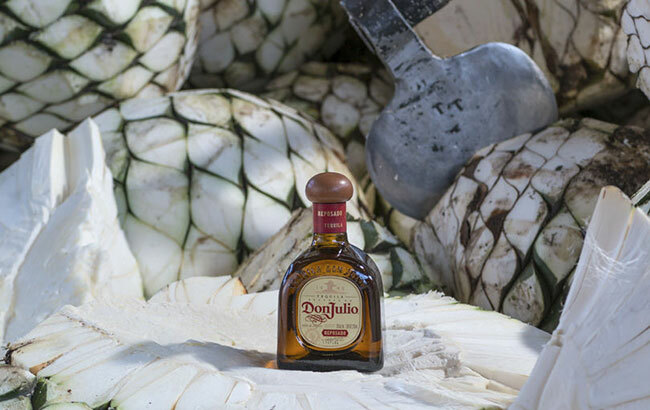 Diageo completed its full acquisition of Don Julio in 2015, announcing a US$400m investment in the brand’s production facilities that same year. 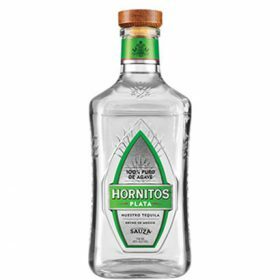 Another Tequila brand to exceed sales of 1m cases for the first time in 2017 was Beam Suntory’s Hornitos. A growth rate of 8.6% last year propelled the brand’s sales to 1.1m cases, up from 980,000 cases in 2016. There are now six million-case-plus brands in the fast-growing Tequila category: Jose Cuervo, Sauza, Patrón, Don Julio, El Jimador and Hornitos. Jose Cuervo’s data was available to publicly view for the first time last year after the brand launched its IPO. In 2017, the world’s largest Tequila brand sold 9.5m cases, a 6.4% annual increase. According to Euromonitor data, the combined Tequila and mezcal category is the fastest growing in spirits, with volumes increasing 5.1% in 2017 to 33.6m cases. This rapid growth has been augmented by a number of high profile acquisitions: earlier this year, Bacardi acquired Patrón Tequila in a deal that valued the company at more than US$5bn; while in 2017, Diageo agreed to purchase George Clooney’s Casamigo’s brand for up to US$1bn. The Brand Champions 2018 report was published in the June 2018 edition of The Spirits Business magazine, out now.